We are excited to have you participate in the 2019 Lynchburg Living Best of Party and want to help you make the most of your experience. 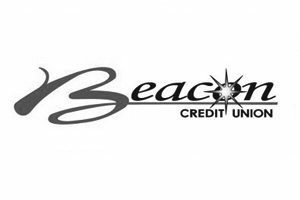 We’ve designed a marketing toolkit available for your use. We have created separate campaigns below. Please feel free to use these marketing materials in any way you see fit. 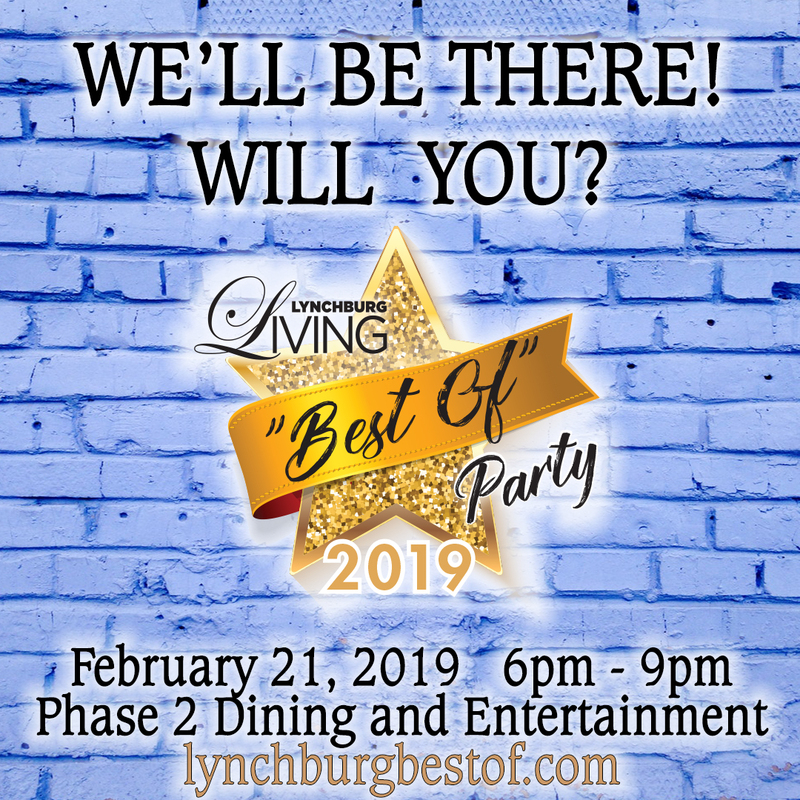 If you have social media channels and will be posting about being part of the party, please consider using the hashtag #Lynchburgbestof. 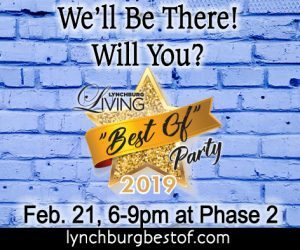 You can link the images to lynchburgbestof.com We hope these materials aid in your success! Please don’t hesitate to contact us if you have any questions. 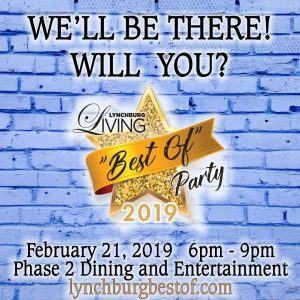 WE’LL BE THERE- WILL YOU?